You have five logging trucks on the road delivering fresh cut pine trees across France. You also have a severe storm warning from the Weather Service that is closing the roads those trucks will need in just a few hours. If they get stranded, the losses will turn your balance sheet red for months. How can you locate them quickly with a reroute? 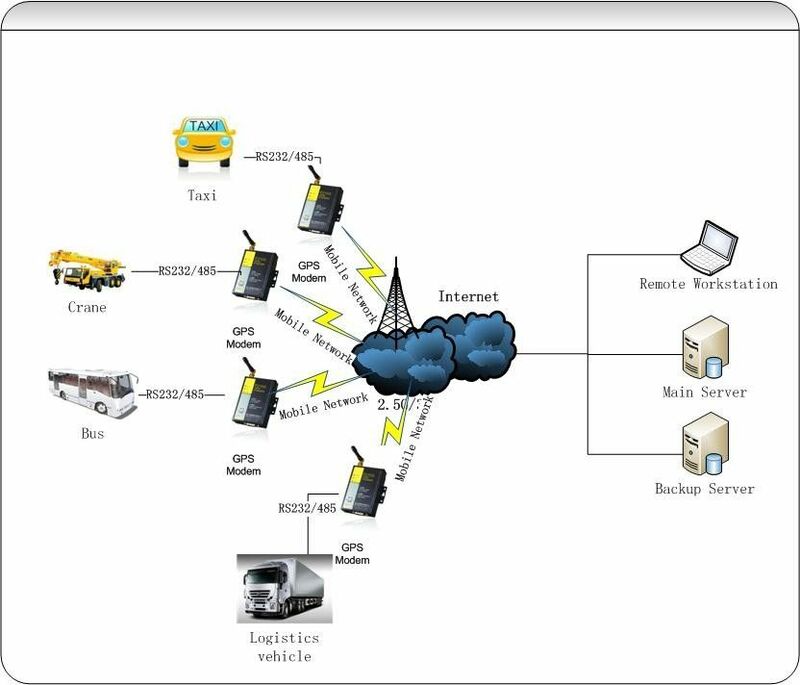 Fleet vehicles ( GPS UMTS Modem Application ) may carry thousands of dollars in inventory as they travel the highways. Managers and dispatchers need meaningful location information, especially when decisions must be made about mobile asset deployment, productivity, emergency response and regulatory compliance. 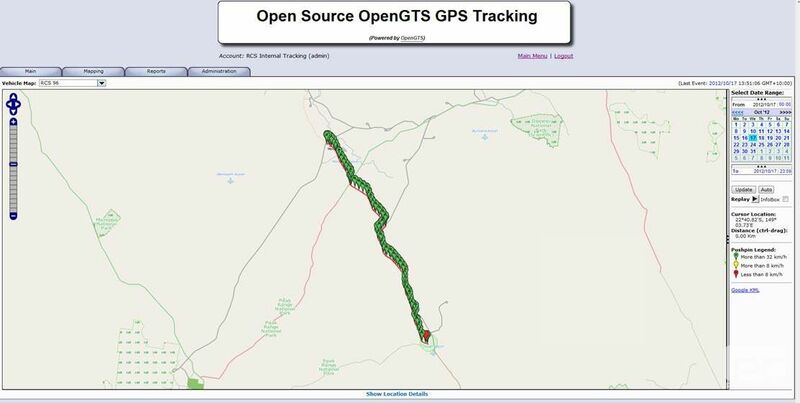 How can you get location information on demand no matter how many vehicles you want to track?